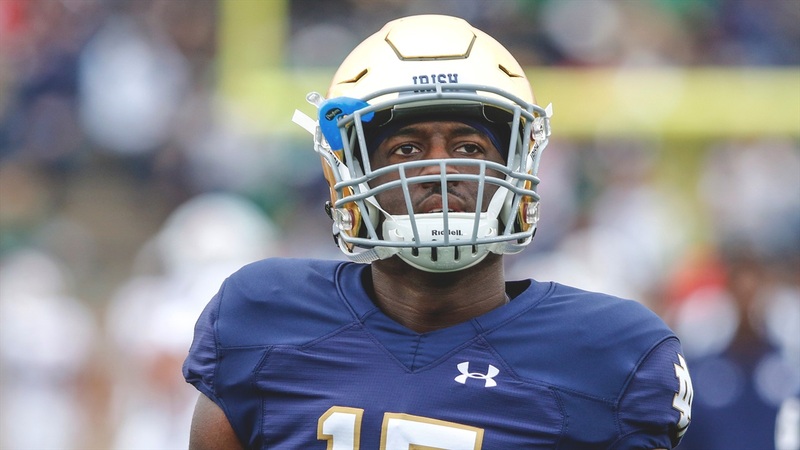 On Wednesday, Notre Dame linebacker DJ Morgan announced he plans to do a graduate transfer. Morgan chose the Irish over several Pac-12 schools but appeared in just two games in his career for Notre Dame and both came in 2017. The former St. John Bosco star arrived at Notre Dame as a safety but made a transition to linebacker last spring and will finish his career in the blue and gold with two tackles. As mentioned, Morgan will finish his degree this summer and enroll to a new school following the completion of his degree, which is the path former Notre Dame and current SMU receiver CJ Sanders took last summer.